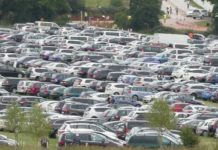 The UK Jama’at wishes to make the stay of Jalsa guests most pleasant and comfortable, Insha’Allah . 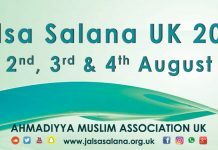 UK Jamaat will be the host for a period of two (2) weeks (except Pakistan) starting from: Friday 21st July to Saturday 5th August, 2017. However, guests from Pakistan will be provided boarding & lodging for four (4) weeks commencing Friday 21st July to Saturday 19th August 2017. Entry to the Jalsa Salana arena will be strictly on the basis of Computerised Registration ID Cards. Participants are requested to obtain their Registration Cards from the Registration Offices. 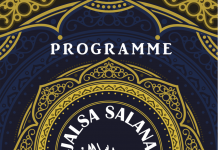 UK members in possession of their AIMS Cards shall be entitled for entry into the Jalsa Salana arena. Members who do not have this card should contact their Local President immediately. 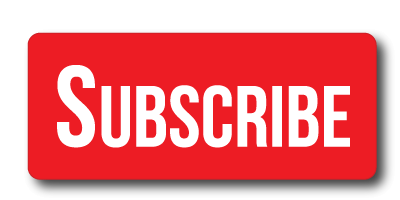 Replacement of an AIMS Card will be issued after verification by the Local President and will incur a £5.00 charge. 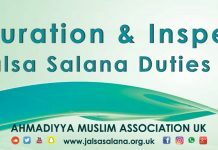 Any UK member not in possession of an AIMS Card will be issued a Jalsa Salana Registration Card. This will be issued to those members who have completed their UK Tajneed Forms. 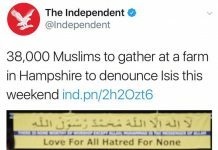 This form is available from your Local Jama’at President. Members from overseas countries (e.g. 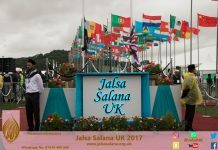 Germany, Norway or Holland) that have Computerised Tajneed systems may use their cards to obtain entry into the Jalsa Salana arena. However please ensure, prior to departure from your home country (Ameer), that your specific Computerised Card is acceptable for entry or not. 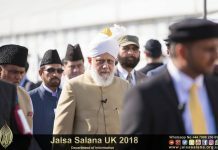 Members from overseas countries where a computerised card system is not, in practice, are requested to obtain their Jalsa Salana registration cards from Registration Offices at Baitul Futuh or Hadeeqatul Mahdi, immediately upon arrival in UK. 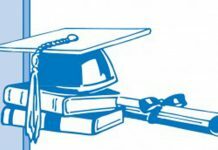 Registration requires passport & a verified invitation or permission letter by the respective Ameer or President.